I have already written about it in the past, but I suspect that there will be a number of posts about Transalpina on this blog in the following years. It’s just that beautiful ! Just go and see it ! 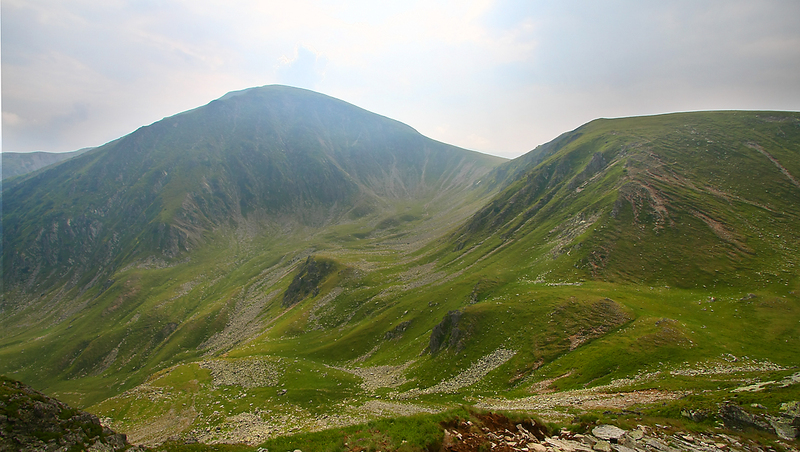 This crossing of Transalpina was part of a Holiday to Remeber in July 2010. Stay tuned (via RSS or email ) for more posts from this trip!